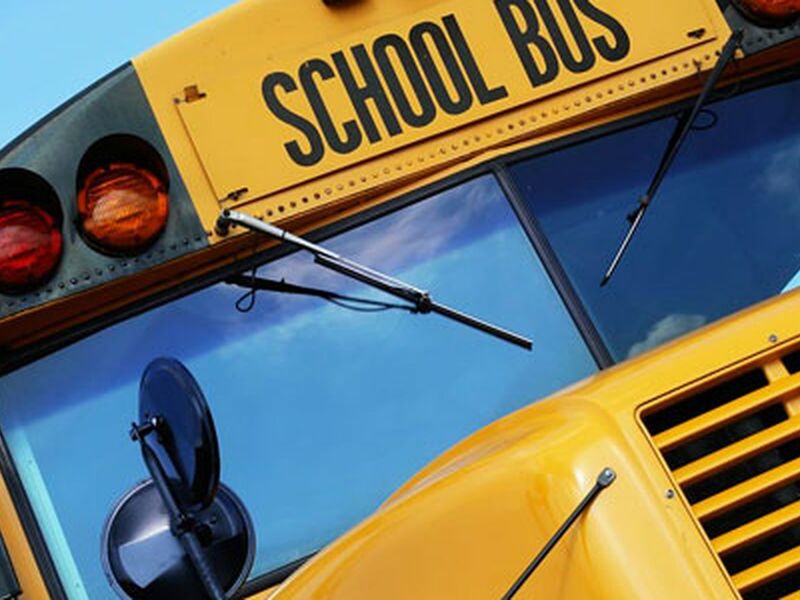 Virginia State Police said a 17-year-old driving a Ford F-250 struck the bus from the rear as it was stopping to pick up students. 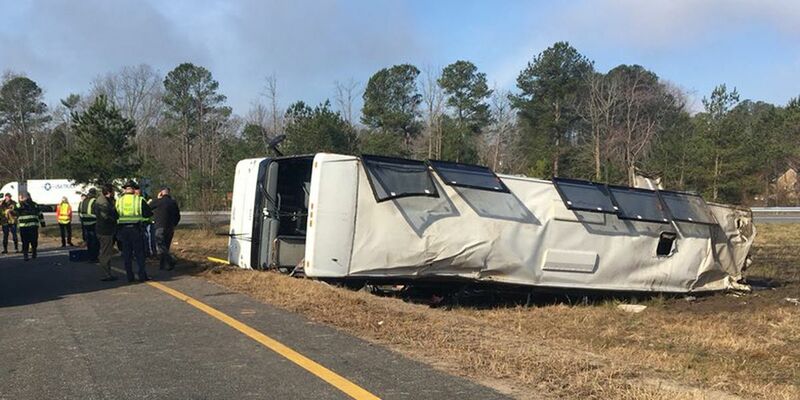 A man and woman died after a commercial bus drove off the off ramp at exit 45 on I-95 in Prince George County. 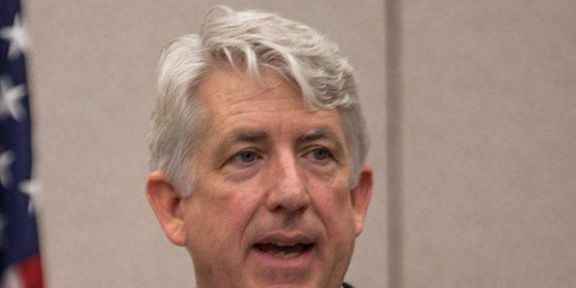 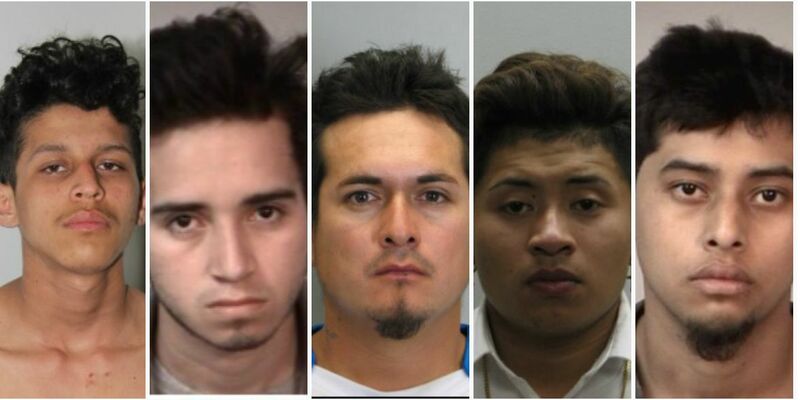 Virginia Attorney General Mark Herring says he wore brown makeup and a wig to look like a black rapper during a party as an undergraduate at the University of Virginia.